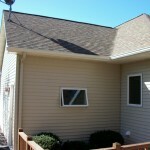 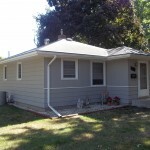 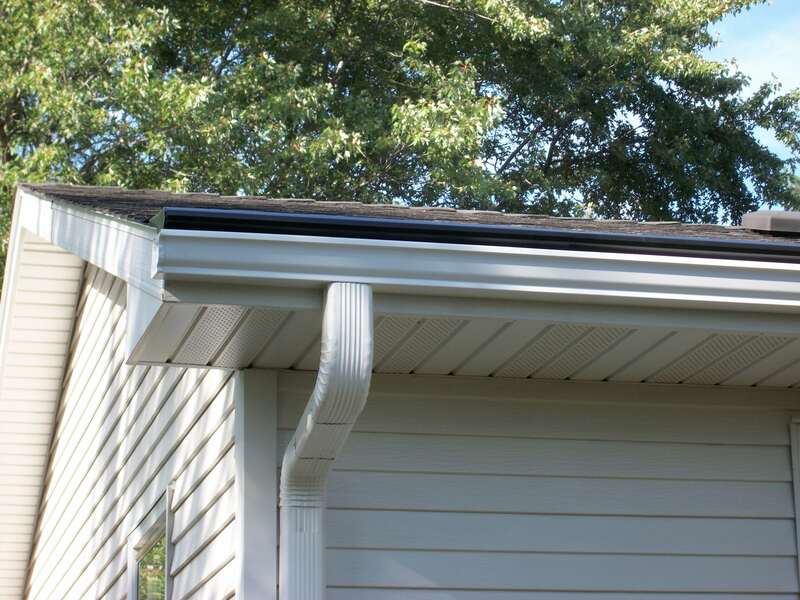 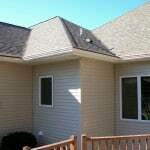 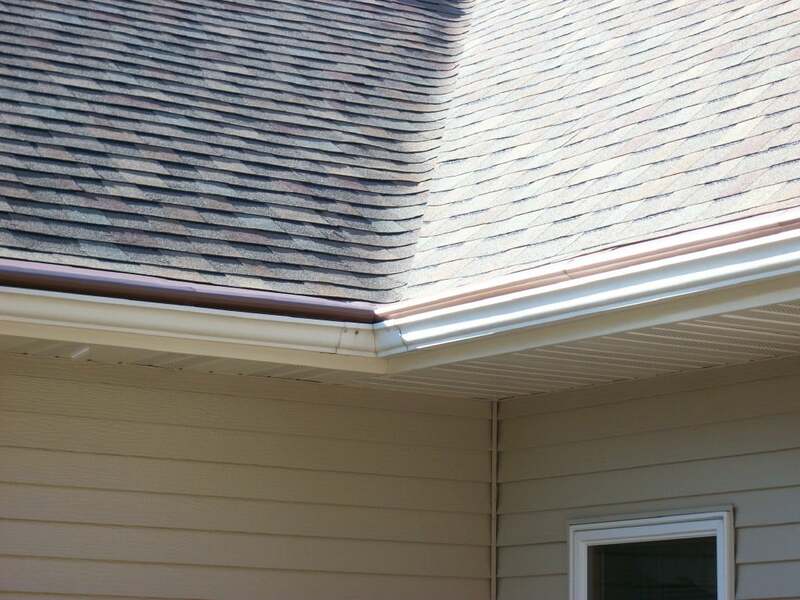 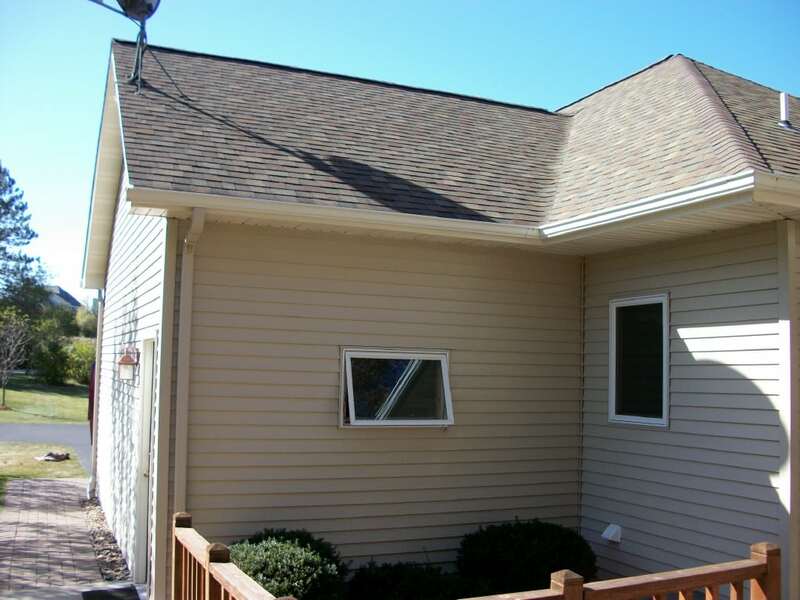 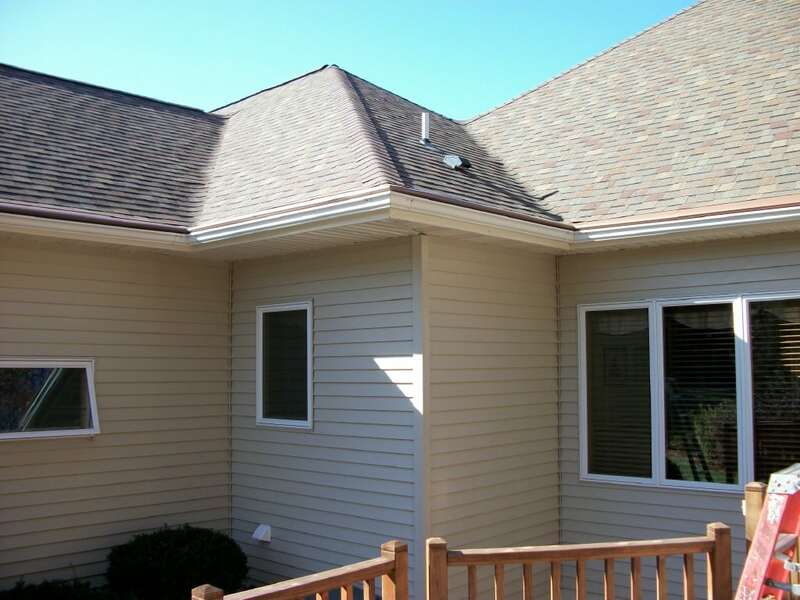 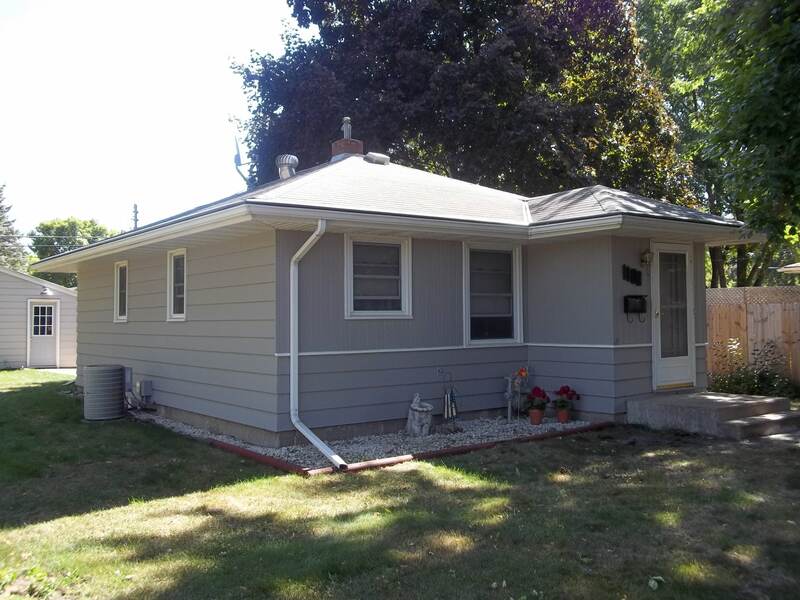 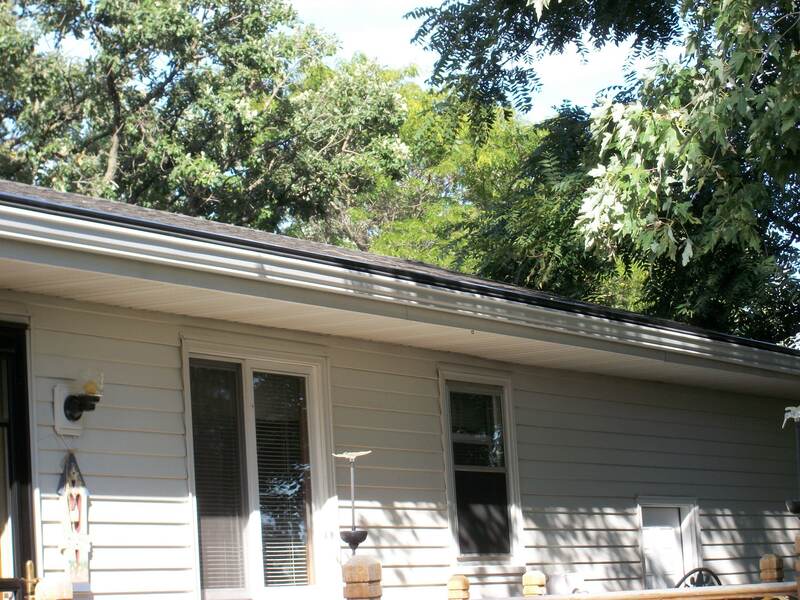 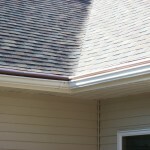 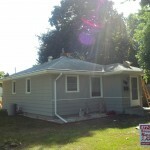 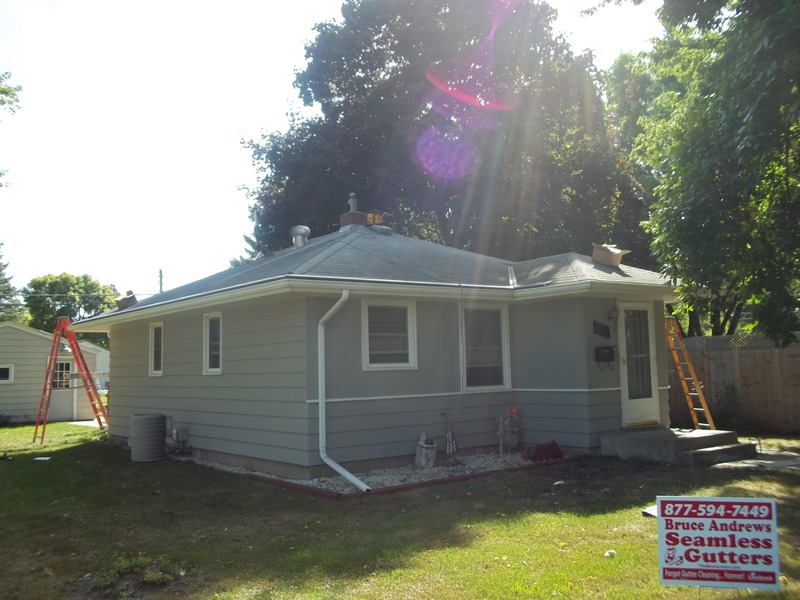 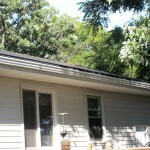 We installed LeafLock Gutter Protection on this home after a hail storm came through the area. 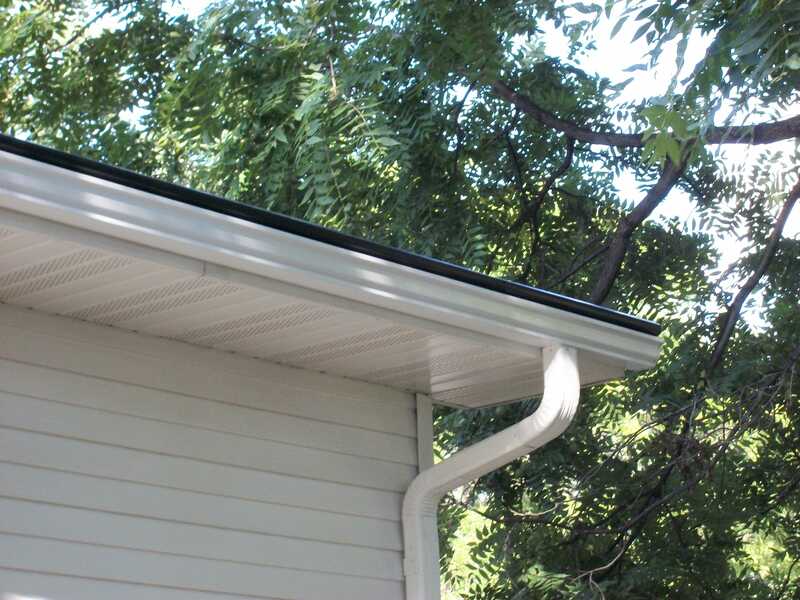 The home owner was not happy with the performance of the previous competitors product and wanted it to be replaced with the best copper gutter protection system available. 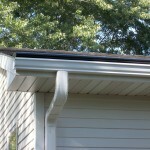 The LeafLock Gutter Protection has now made this home owner happy and satisfied. 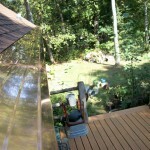 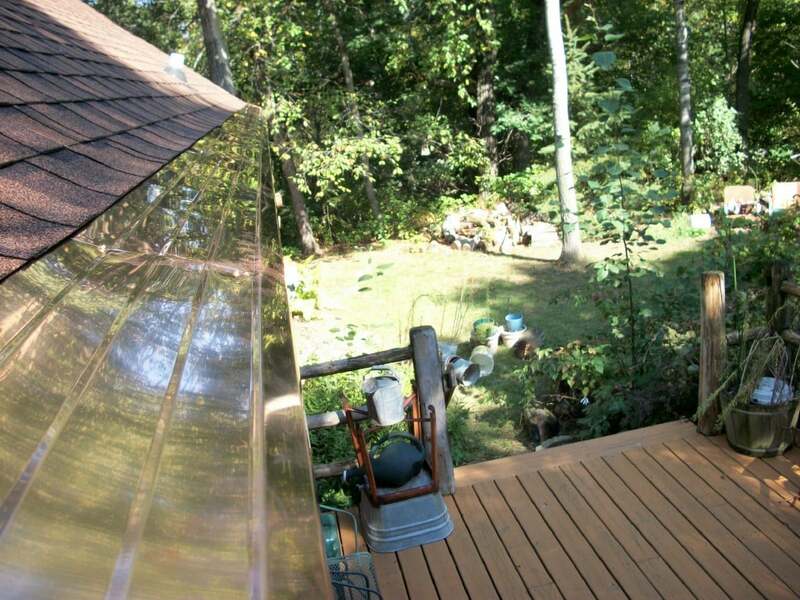 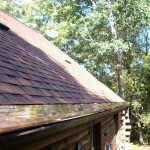 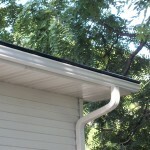 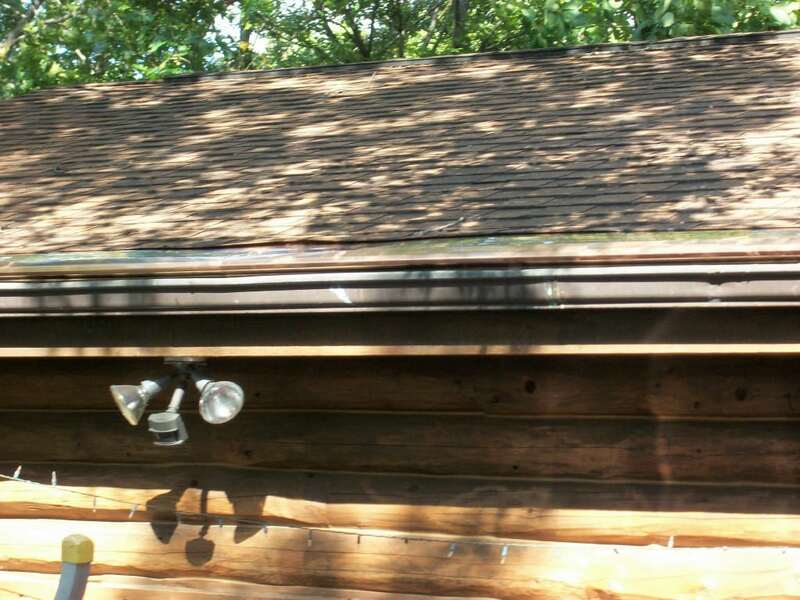 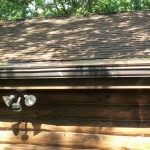 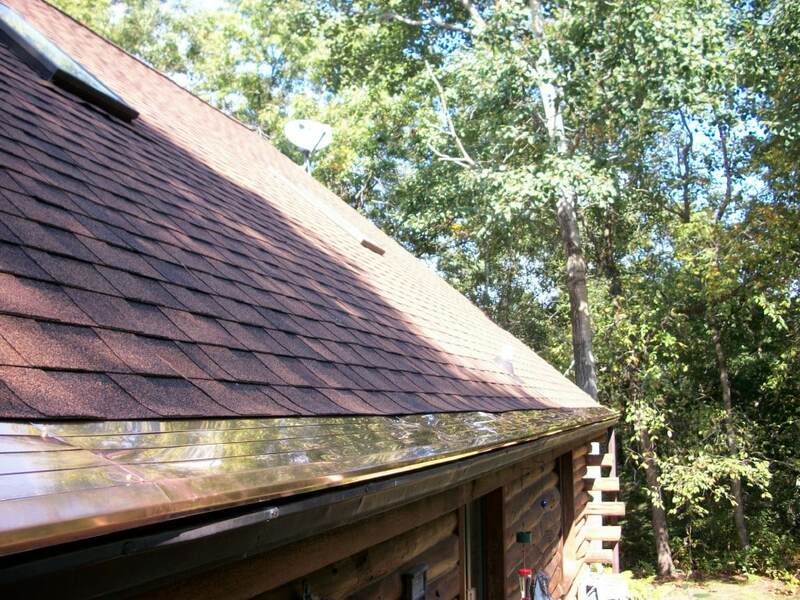 This home owner is so satisfied, that he is going to replace his current copper gutters to our copper seamless gutters.